The best advice I can give any angler is to stick to the basics, keep it simple and use whatever you have confidence in – confidence is key to success. CarpFever's contributors had a quick brainstorming session where we had to decide who we should interview next for our Q&A section. Brandon Frazer's name popped up a few times, thus without any hesitation we pulled him under the spotlight. 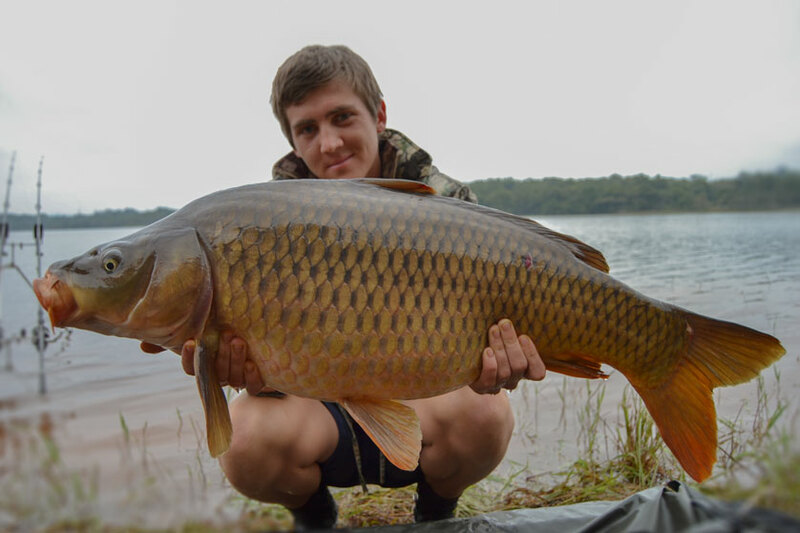 Professional angler Brandon is a young, popular guy in the South African carp scene with two great sponsors behind his name: Shimano SA and Conoflex. Growing up, he used to be a conventional angler but switched to the specimen scene when he obtained more consistent results. Thank you for the interview Brandon, and your great contribution towards our sport! Keep it up! The CarpFever team. Machine Minder for a printing company. I was brought up as a conventional angler and fished ever since I could walk. I have earned Central Gauteng Provincial colours during my high school years as a conventional angler. Then at 15, I was too old for the team and converted to specimen. I never looked back and have been hunting bigger carp for the last eight years. 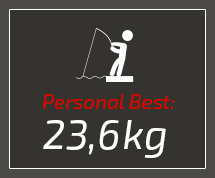 What is your personal best catch, and do you have any significant story behind your catch? 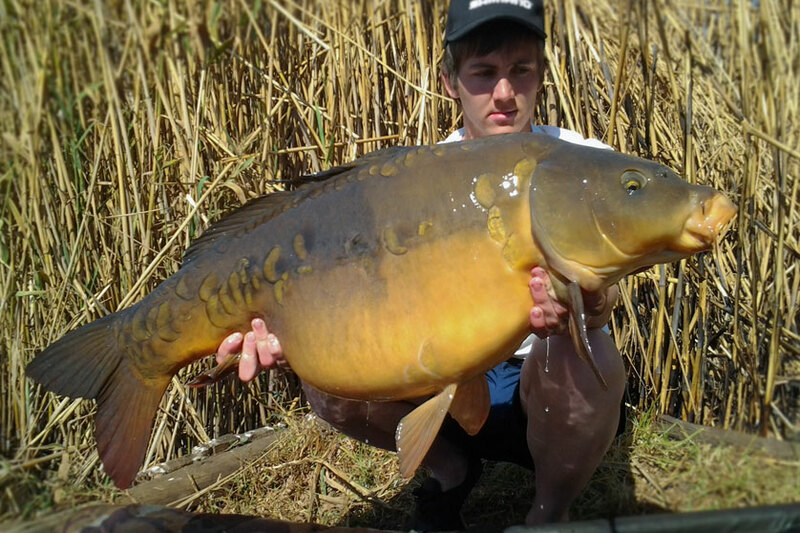 My current PB is 52lbs from a syndicate lake. I observed the existing members to see what they were doing and to come up with a new approach. I focused on one swim that I thought would produce some great fish and came across three areas I much preferred and kept fishing them at every session. My breakthrough came when I approached the venue with a new type of bait which was softer in texture and high in attraction; this resulted in me banking two fifty pound carp within a week! 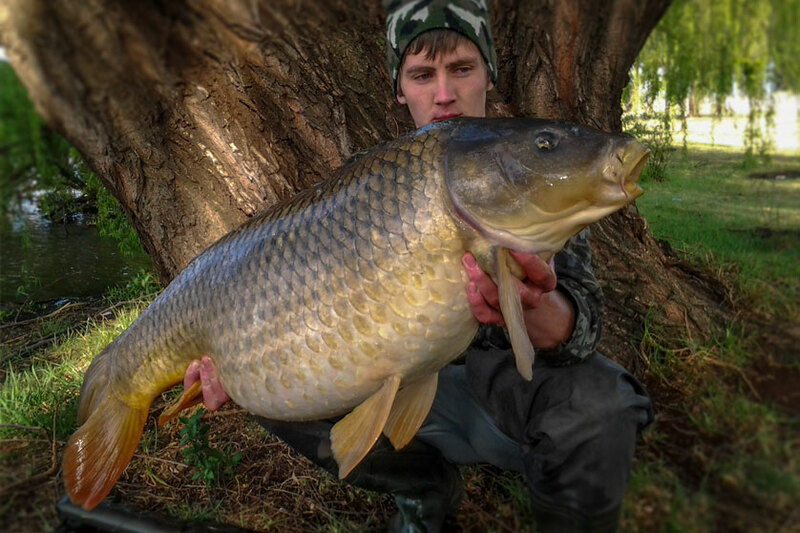 What was your biggest achievement in angling for 2014? I always wanted to catch carp using the zig fishing method. At one session, I was battling to get fish on the bottom, but kept seeing them in the upper layers. I reached a point where I was pretty much keen to try anything new, and placed three zig rigs at various depths, and not soon after banked a ±18lb koi. There was a time I decided to target grass carp, and it reached a point where it was driving me crazy. I did as much research possible and got the most info I could from all the guys who had the opportunity to land these beauts, but I just could not get it right. One night we were all sitting next to the dam talking, and I told everyone I was done trying – I gave up. The following morning around eightish it all changed, and I was lucky to have landed two of these beauts (23kg and 21kg) within ten minutes of one another. A moment I will never forget. It has to be Wemmer Pan; it is not the safest place, but most definitely a gem! I have learnt a lot from this venue, had great sessions with friends, and have caught beautiful fish – massive ones too. But, unfortunately, it became almost unfishable due to high crime rates in the area. I can adapt well to any challenge laid out in front of me. Once I cracked a venue's code, I normally do very well with it. I have a wide variety of knowledge that I apply to my fishing that helps me achieve great results and consistency. I'll fish a KD rig no matter the situation – it never lets me down. I classify it as an all-purpose rig that can be fished with a bottom bait, popup or any presentation really. It’s simple to tie and gives great hook holds. A three-ounce distance lead on a standard basic rig setup for smaller venues. To me, this is one of the safest methods and can be fished in all circumstances. I observe the water for signs of fish showing or visible snags – these are the basic starting points. This would determine my approach for the session in terms of where I would be placing my rigs and how I would go about feeding. My preferred method is smaller traps presented in selected areas. The reason for this is that it does not pose a threatening situation to wary carp. I love fishing with braid, and I like to use mono as a leader to act as a shock absorber – it lessens the chances of hook pulls. I prefer to fish braid against structure because of its zero stretch properties, and it helps you turn fish before it snags you up. Another thing I love about braid fishing is that you feel every little detail during your fight; that makes you enjoy your capture 'that' little bit more. Overcast weather is just perfect; I've had the best results in those conditions. The barometer reading decreases which seem to induce carp into a feeding frenzy in my experience. Rain re-oxygenates the water and makes carp more active. I love fishing up-tight or in-between grass-pockets. 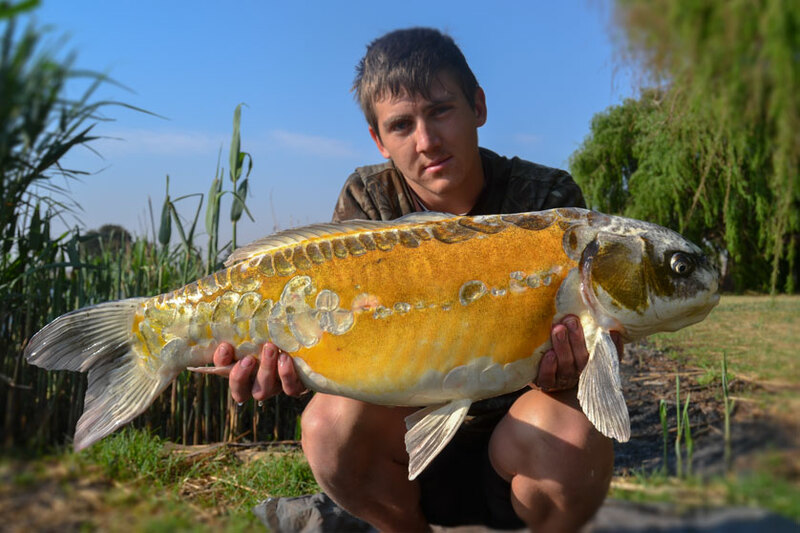 It's been found that carp tend to hang around these areas as it doesn't only offer protection, but it offers a high abundance of natural foods like water snails, daphnia and smaller fish. The closer I place my rig to any carp, the better my chances are of capturing them. I go through stages. I love smashing fish in a session, and I love hooking into those monsters. I must say that lately I have been working on catching as many fish possible during a session. One thing we have to remember: big carp aren’t big due to stupidity; they're big because they're smart enough to outwit us. Also consider bank noise, line pressure and presentation. Which do you enjoy the most: short, blitz sessions or are you in it for the long haul? I love the long haul, wild venues and the extreme, but due to work constraints I am forced to fish shorter sessions. I feel that you can learn more about carp fishing by fishing smaller locations because these fish are wary due to angling pressure. These fish have definitally 'wizened-up' which causes an angler to change tactics frequently to remain successful. 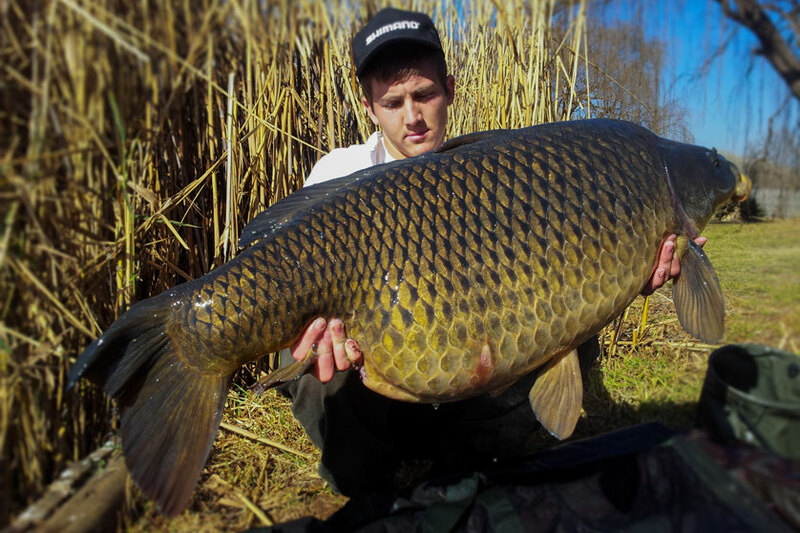 Who’s your biggest inspiration in specimen angling? Tom Dove in my opinion is a great angler who thinks along the same path as I do. He keeps it simple, yet can think out of the box. What is your view on homemade boilies and have you ever rolled your own bait? In my opinion, high-quality homemade baits will out fish any shelf life bait due to the scent of preservatives. Most of my bigger fish were caught on my home-rolled baits, for example, my current PB of 52lb was caught on my own boilies. Summer mainly consists of particles and winter is mainly boilies but circumstances change, and I will fish anything I need to in order to catch fish. Poor and fish when I want, no doubt about it. I do some bass fishing while my carp rods are out – it keeps me busy. There is nothing like that sudden rush when a bass takes your lure. Love it! What’s the best piece of advice you can give our readers when playing big fish? Take it easy and enjoy the fight. Oh! And make sure your drag is loose. Haha. To master the art of zig fishing, this (to me) could be the difference between a boring session or a great session. Are there any tips or lessons you learned that you would like to share with our readers? Enjoyed our Q&A with Brandon Frazer and would like to read more? 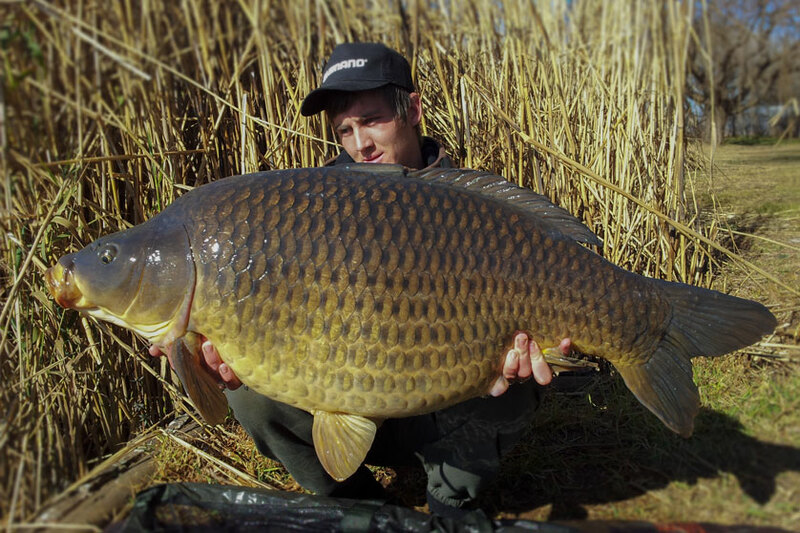 Email us your 'In the Spotlight' suggestions to info@carpfever.co.za. Alternatively, leave a comment below.